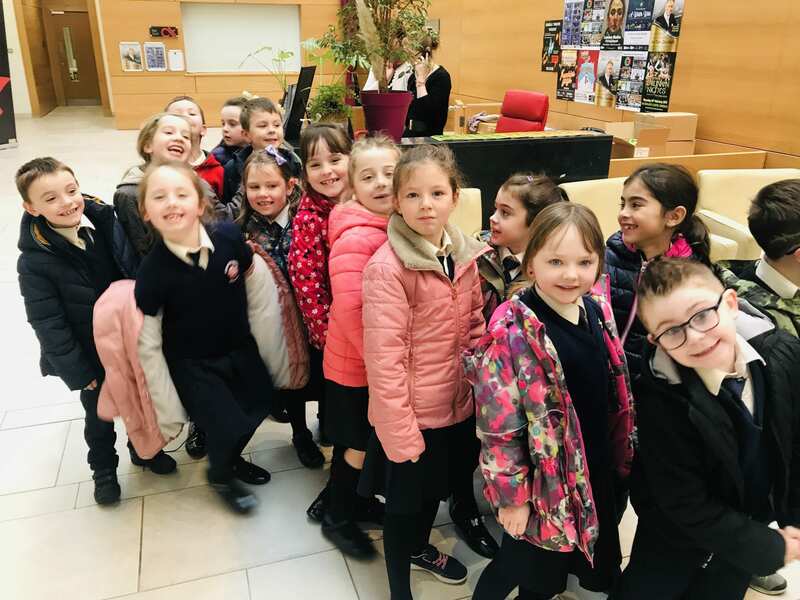 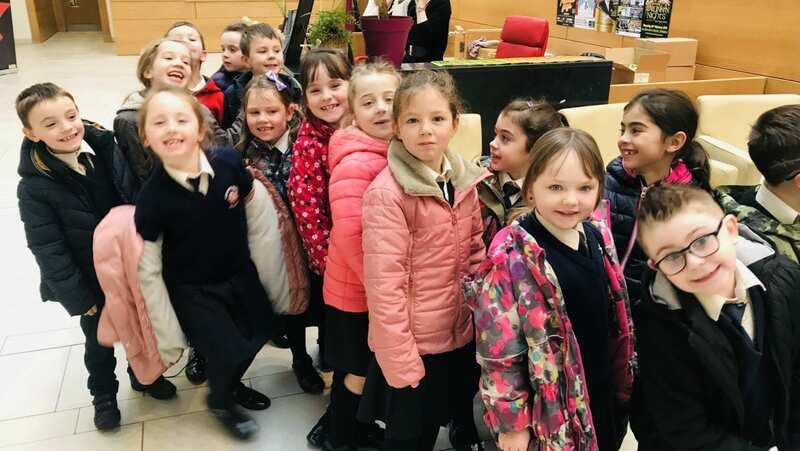 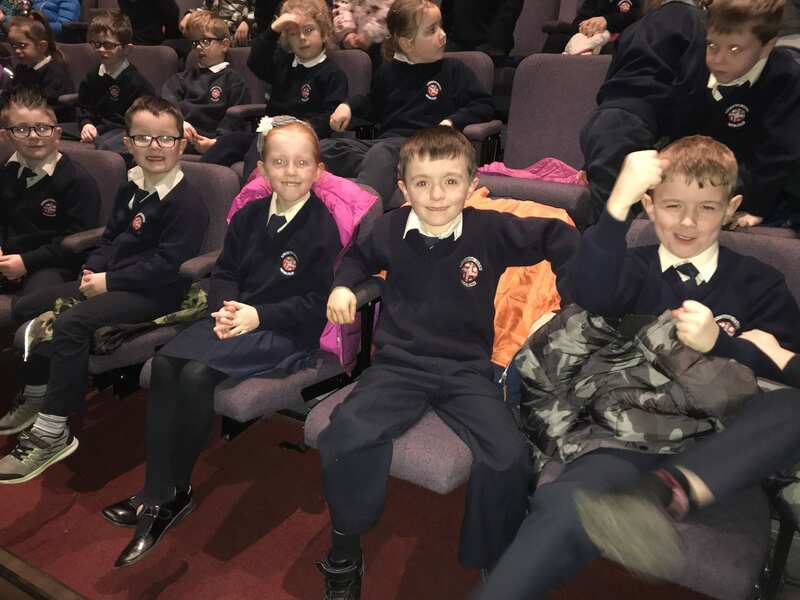 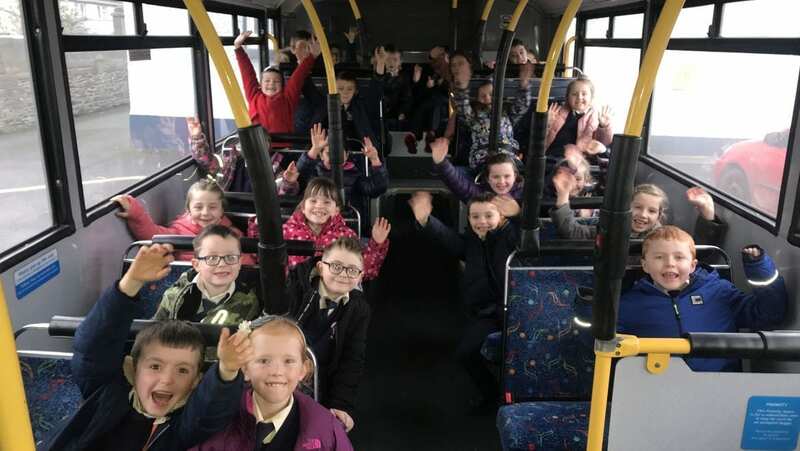 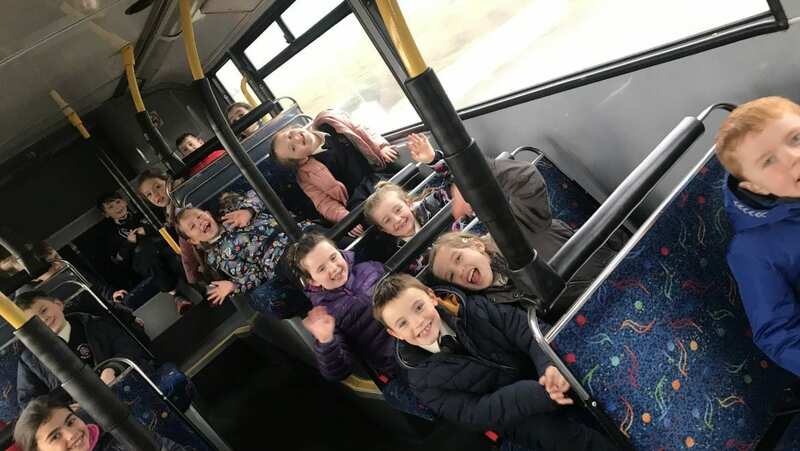 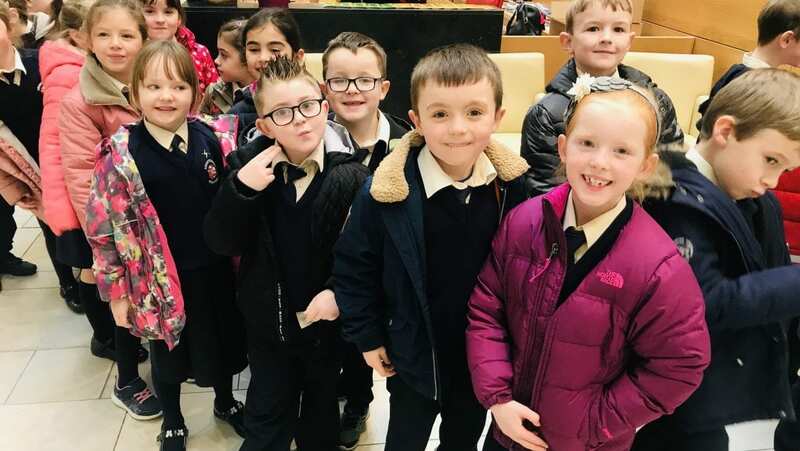 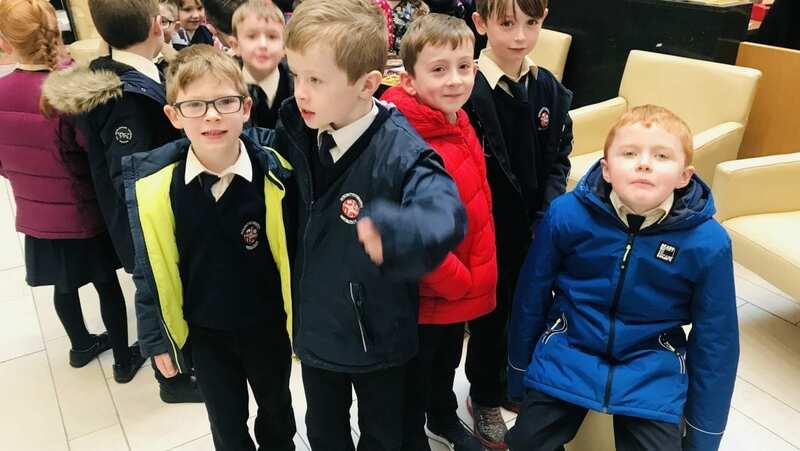 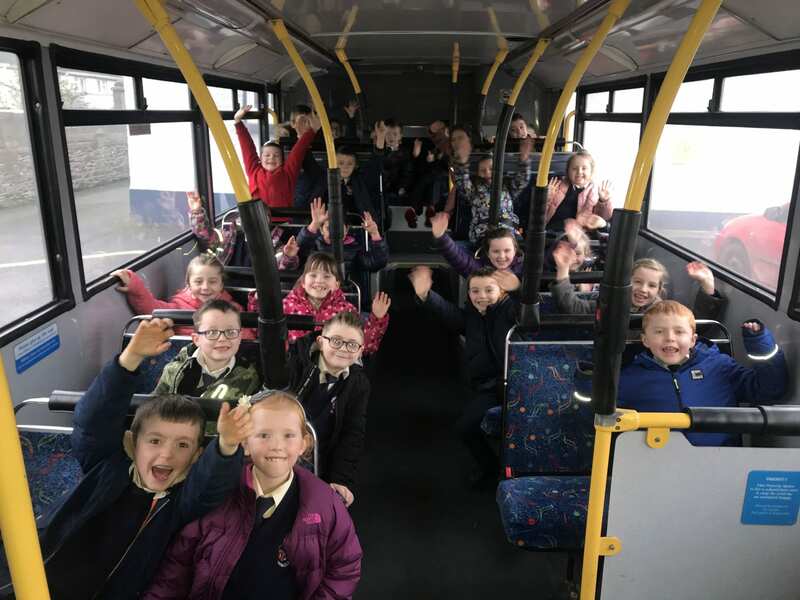 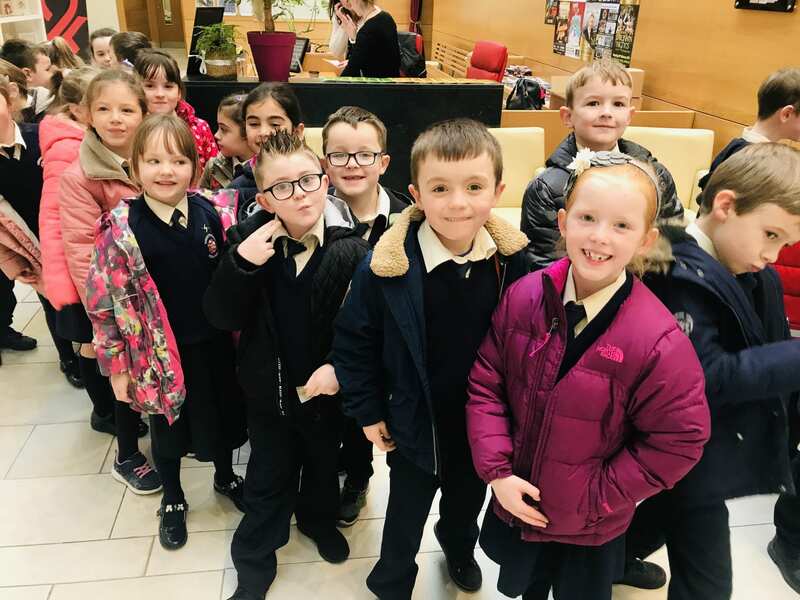 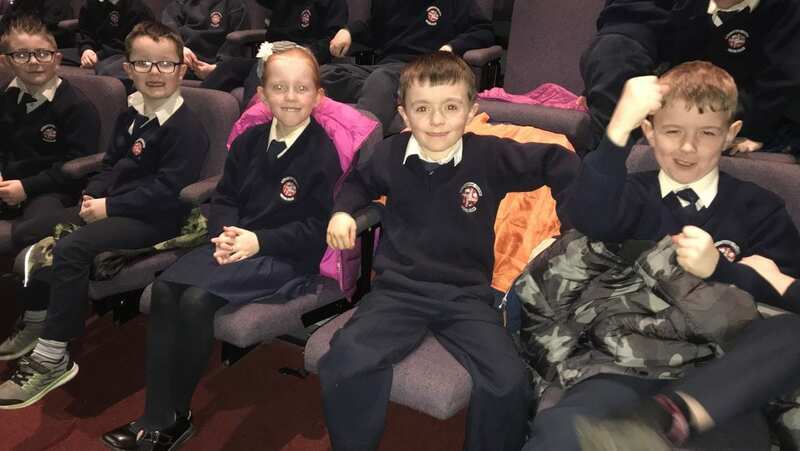 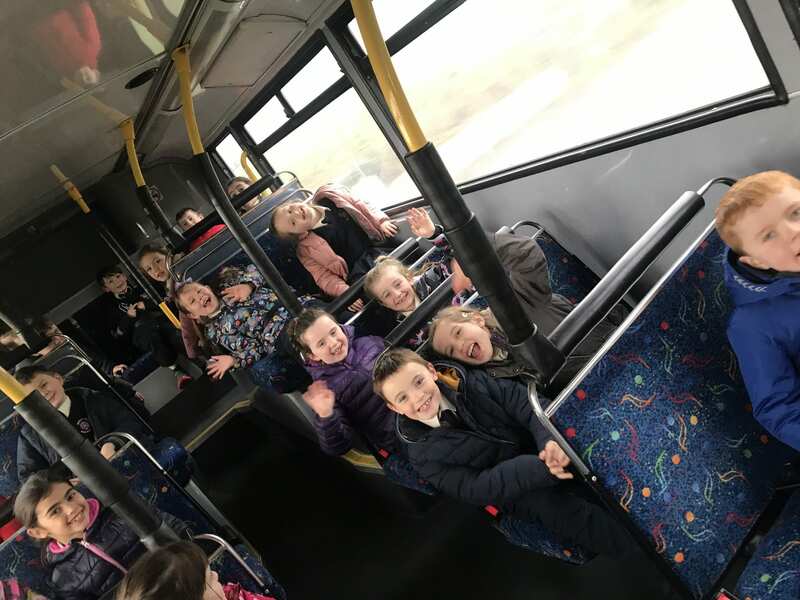 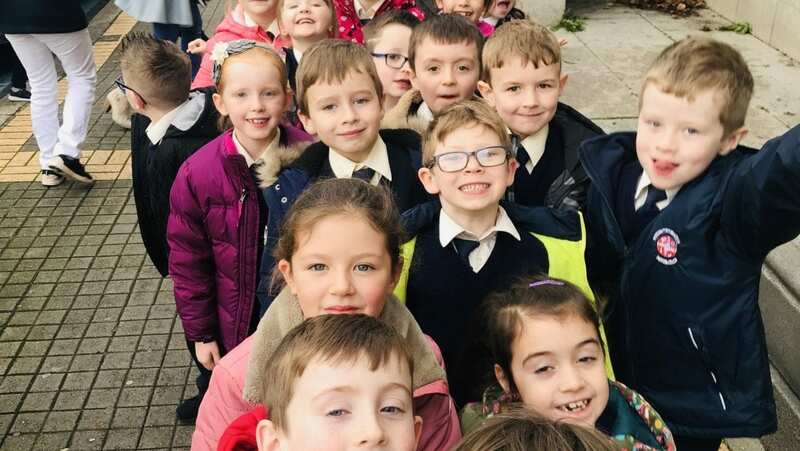 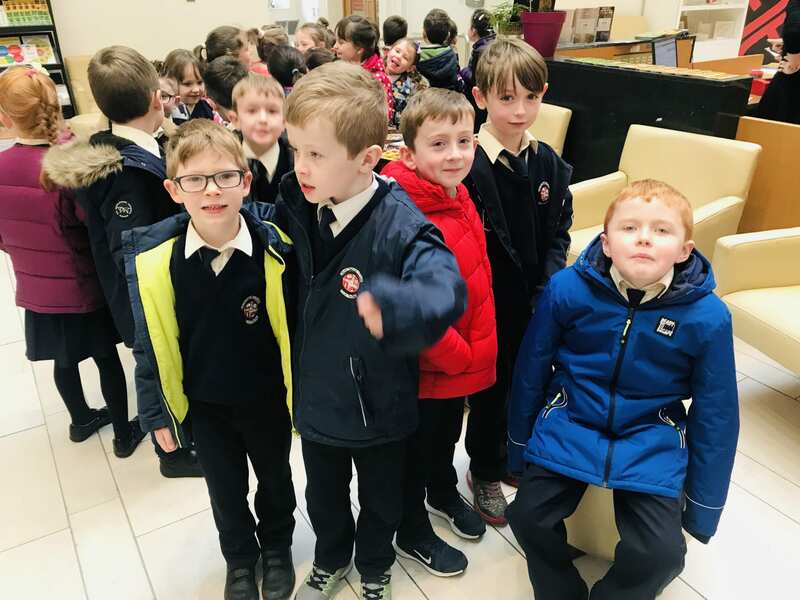 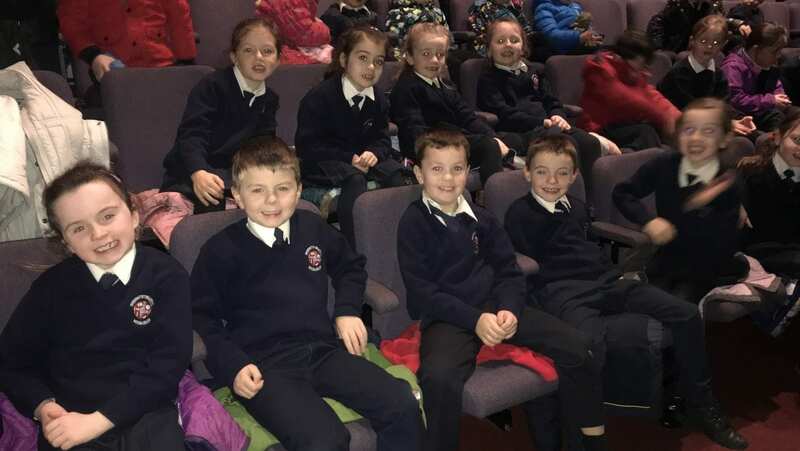 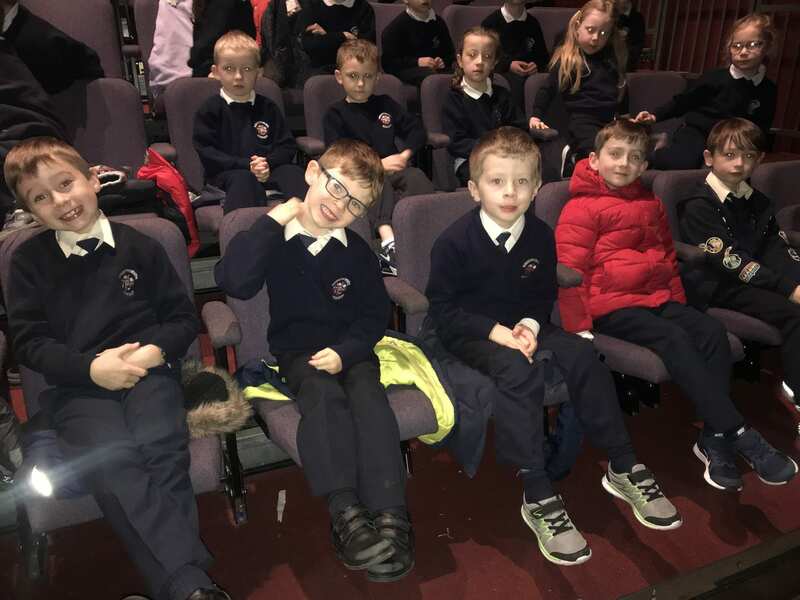 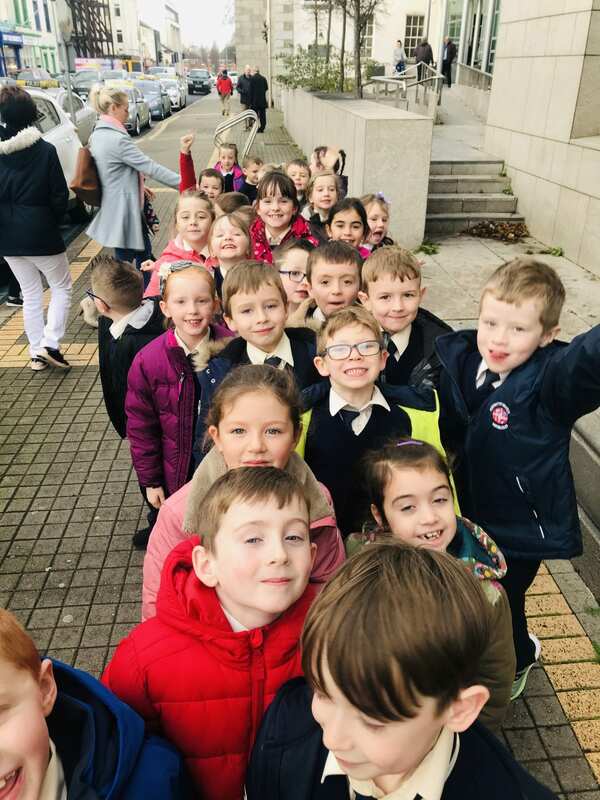 Last Thursday the children had a great morning out in Dundalk. 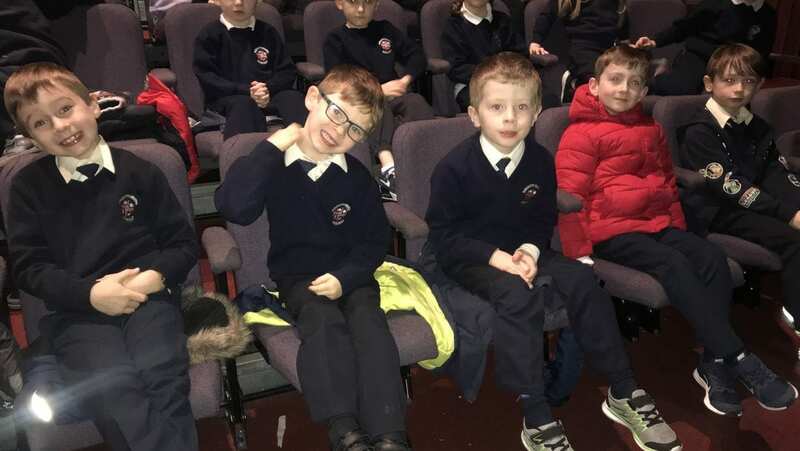 They went to see the wonderful show “A Winter Wish”. 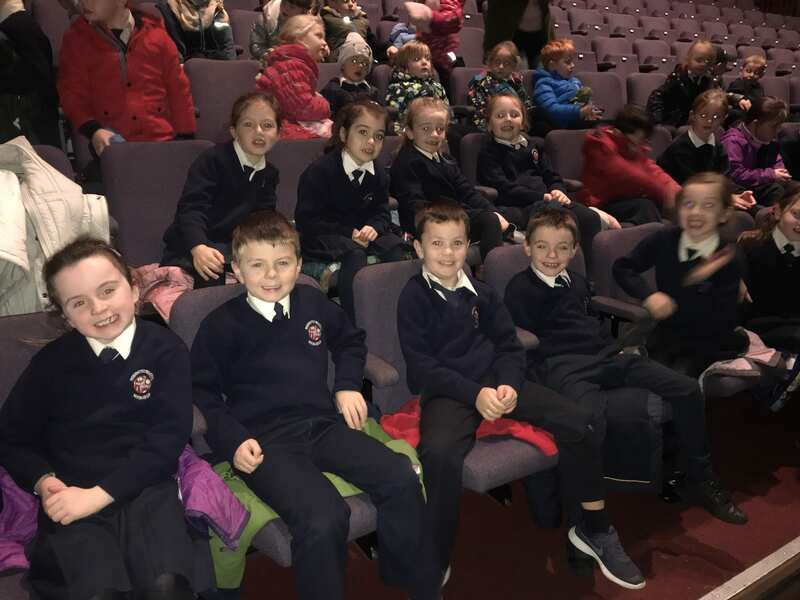 They had a great time and really enjoyed the show.